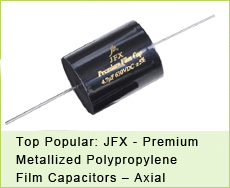 jb Capacitors Company now produce JFYE series, specially designed for power meter. 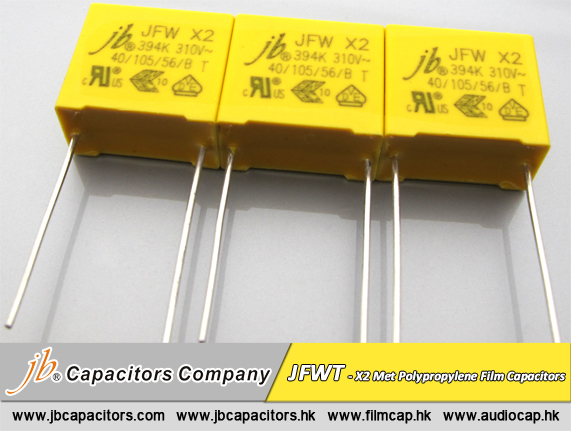 We have many customers buy X2 capacitors for power meters, they told us they meet some problems with X2 capacitors for power meter applications. Our long time design, revise and test, finally we got this series JFYE for power meter, increase testing voltage and change some raw material and added few production processor and test few more data. Please send your email to ask us more details. Are you looking for better supplier for Box MPP cap used in power meter? We have JFYE series, which enjoying very good reputation in power meter industry, very good & stable quality. And we support Flexible MOQ, Competitive prices as start. you will not let down on our excellent offer and service. If you have any new request or any questions, please send email to us freely. 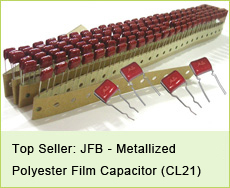 Please visit our website: www.jbcapacitors.com to get our JFYE PDF datasheet.